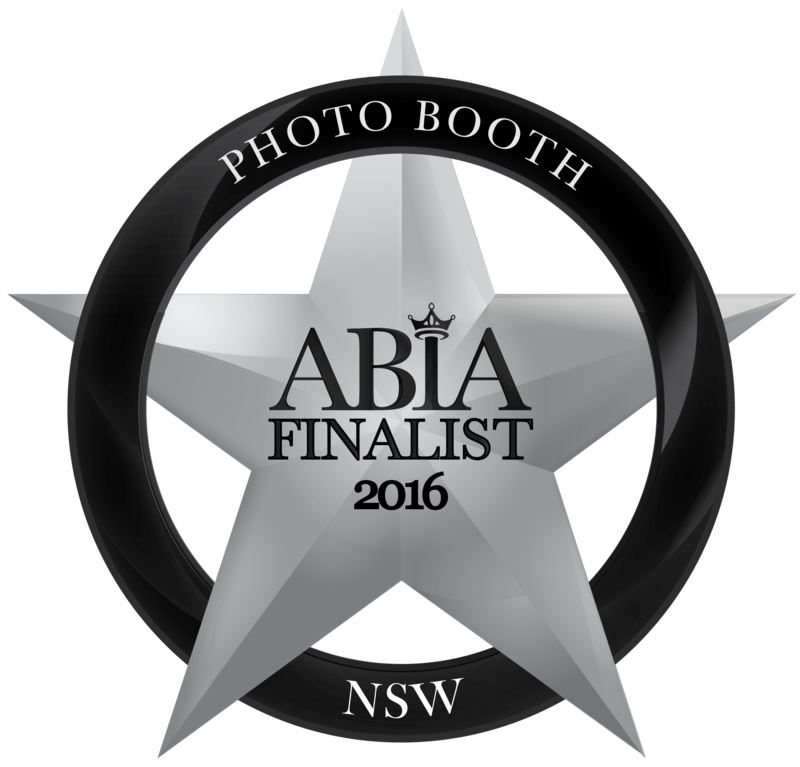 A Finalist in the 2016 ABIA (Australian Bridal Industry Academy) Awards. A VERY BIG THANK YOU to all our Brides who voted so highly for us with ABIA and placed us as a Finalist for the second year running. 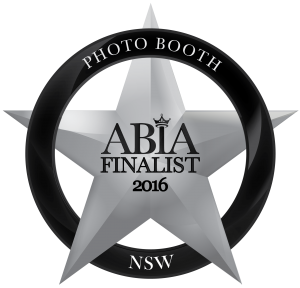 We are only a very small business competing with much larger photo booth businesses, so to be a finalist is a very exciting achievement. It is very rewarding to know that we have brought a service to our Brides and Grooms that compliments the perfect day you so desire on this special occasion. We want our Brides and Grooms to be proud of the booth and service we provide and we always strive to bring excellence to every event. Thank you again and we look forward to bringing the fun to many more weddings and events in 2017. The Team at My Event Photobooths.